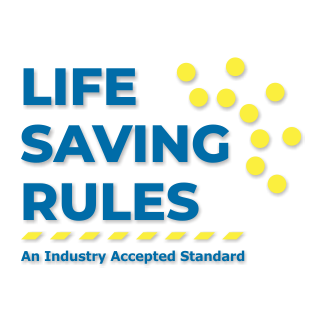 Devco is proud to announce that we are working with Energy Safety Canada to assist them in deploying the award winning Get a Grip on Safety, Life Saving Rules and Are you in the “Line of Fire?” Safety Awareness programs. 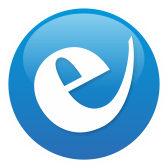 Please visit us at https://escsafety.devcogroup.com and http://energysafetycanada.com for more information and to see the product line. 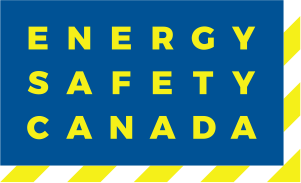 Energy Safety Canada is a not-for-profit organization launched in October 2017 from the merger of Enform Canada and the Oil Sands Safety Association (OSSA). Devco Consulting Ltd. enhances safety in work environments through innovative design and visual products built for the extreme Canadian elements. Together, we provide the most complete set of safety programs, services, information and products available today for Canada’s Energy Industry. 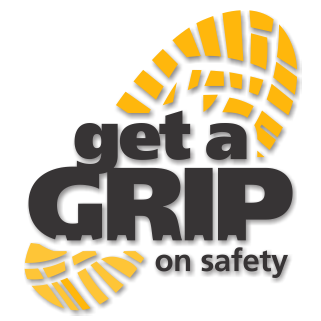 The “Get a Grip on Safety” Program has been set up to provide Business Leaders and Safety Managers with the necessary tools to provide their business areas with Slip Trip and Fall awareness training. In Canada over 42,000 workers get injured annually due to fall accidents. This number represents about 17% of the “time-loss injuries” that were accepted by workers’ compensation boards or commissions across Canada. This Industry Accepted Standard is a means of protecting the health and safety of the individual by significantly reducing the risk of injury associated with “rule confusion” between different companies by focusing on critical hazards and work activities. For more program information, please visit this link. 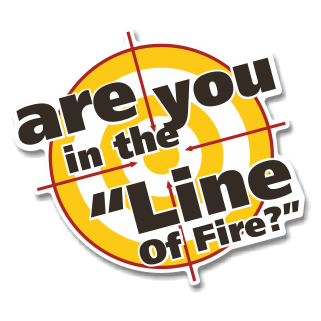 What is ‘Line of Fire’? When you are at risk of coming into contact with a force your body cannot endure. People often unknowingly put themselves in the Line of Fire and Line of Fire related injuries are common and have a high serious injury frequency. Line of Fire hazards exist year round (not a seasonal trend, like “Get a Grip on Safety”) and are now a specific Life Saving Rule.